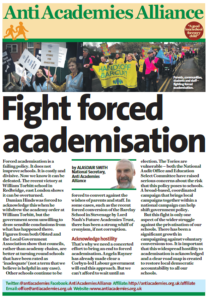 ← Derby public meeting: Academisation- the wrong decision? 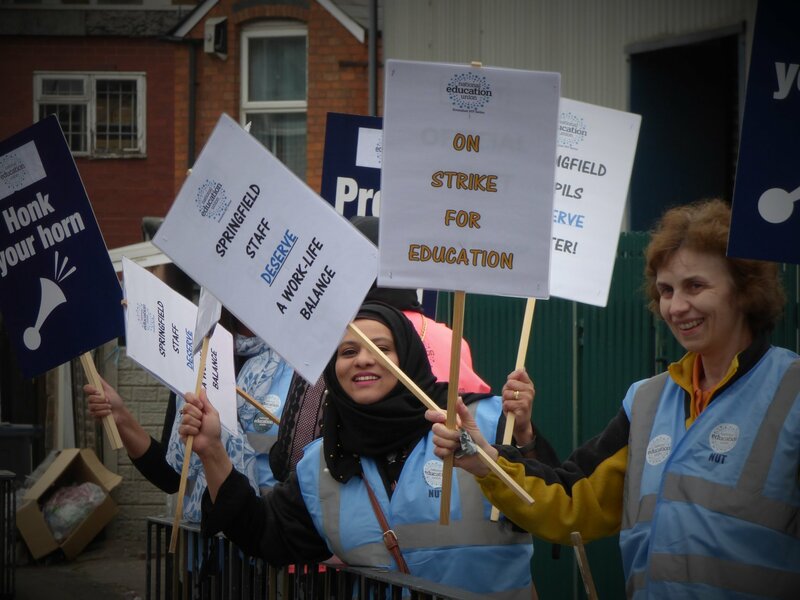 Birmingham NEU members taking strike action at Springfield School this morning. 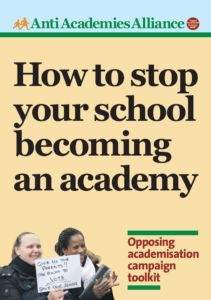 The strike is over a restructure which will introduce 4 Director posts with no substantive teaching role and increase the workload of existing members. 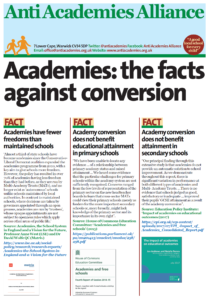 Just have a read of the letter given out to parents. Excellent picket line and very well supported by the parents and community. Lots of loud horns from the passing traffic and letters handed out to parents. Delighted to have spoken as the National Executive member for the area. Well done to local NEU officers and Regional staff who supported the members with an excellent picket line.